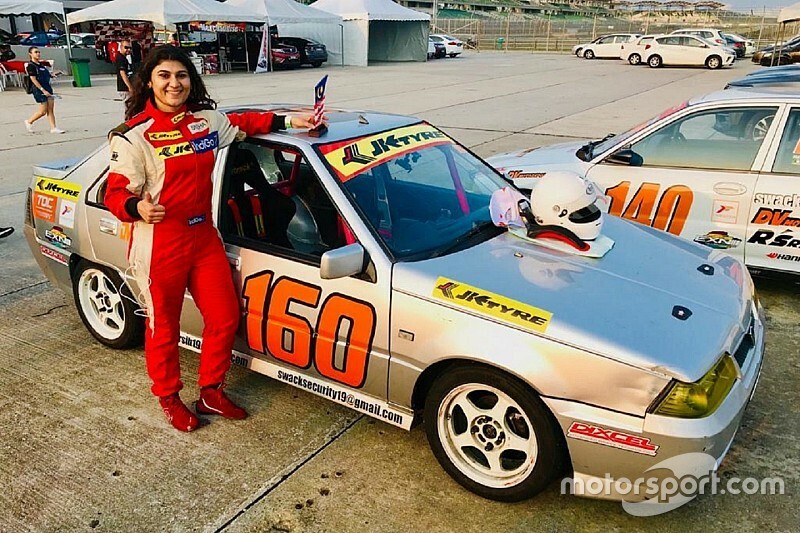 Indian racer Sneha Sharma scored her first international win in the opening round of the Malaysia Speed Festival at the Sepang International Circuit. 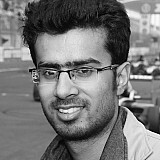 Sharma was part of a 70-strong grid, divided into Pro, Advanced, Intermediate and Casual categories. 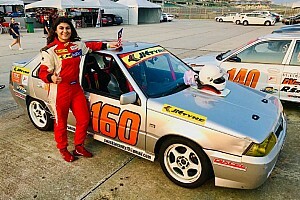 She competed in the Advanced category, driving a Proton Saga for Team DV Motorsport. 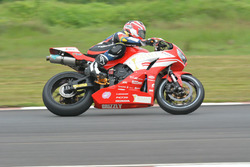 The 27-year-old clocked a best time of 2m57.4s and finished first among the Ladies Cup runners in Race 1. This was followed by a second place finish in Race 2, putting her second overall in Ladies Cup and sixth in the Advanced category. “It was my first international win it felt great to be able to compete and stand on the podium,” Sharma said. 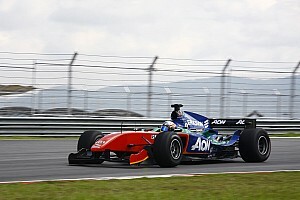 “More important than the win, driving the races back-to-back, the wheel to wheel action until the chequered flag dropped was fun too. 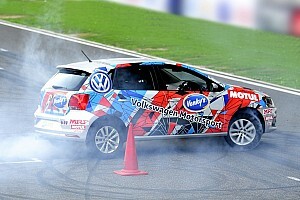 The next round of the MSF series will take place on April 14.